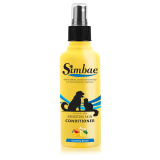 They have flakes and love scratching that itch. 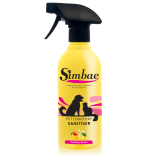 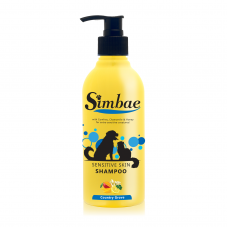 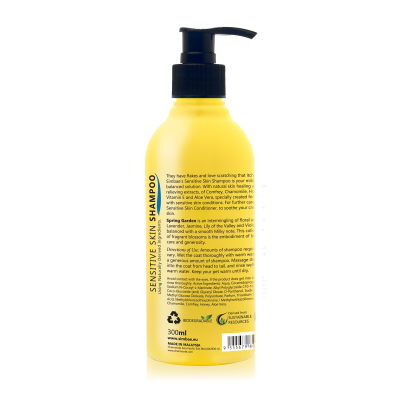 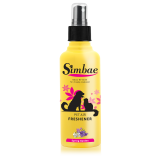 Simbae's Sensitive Skin Pet Shampoo is your mild, pH balanced solution. With natural skin healing and pain relieving extracts, it is specially created for your pets with sensitiv skin conditions.